With Result Oriented SEO Services in India. Explore our professional approach to SEO, this is what makes us the best SEO Company in India since our inception. PROFESSIONAL SEO SERVICES COMPANY FOR YOUR BUSINESS? If someone is looking for information or services, chances are, they are going online on various search engines to find companies which cater to their interests. All business owners want to be at the forefront of the web to get noticed by their customers. The digital marketing practice to bring yourself on the web is called Search Engine Optimization or SEO. SEO pertains to a applying a set of methods that make your website more visible and get more hits from targeted keywords search from search engines. This is why more and more companies are looking for The Best SEO Company in India. BrandLoom as an SEO agency offers best SEO services in India. Our affordable SEO services takes care of all the important aspects of your business. 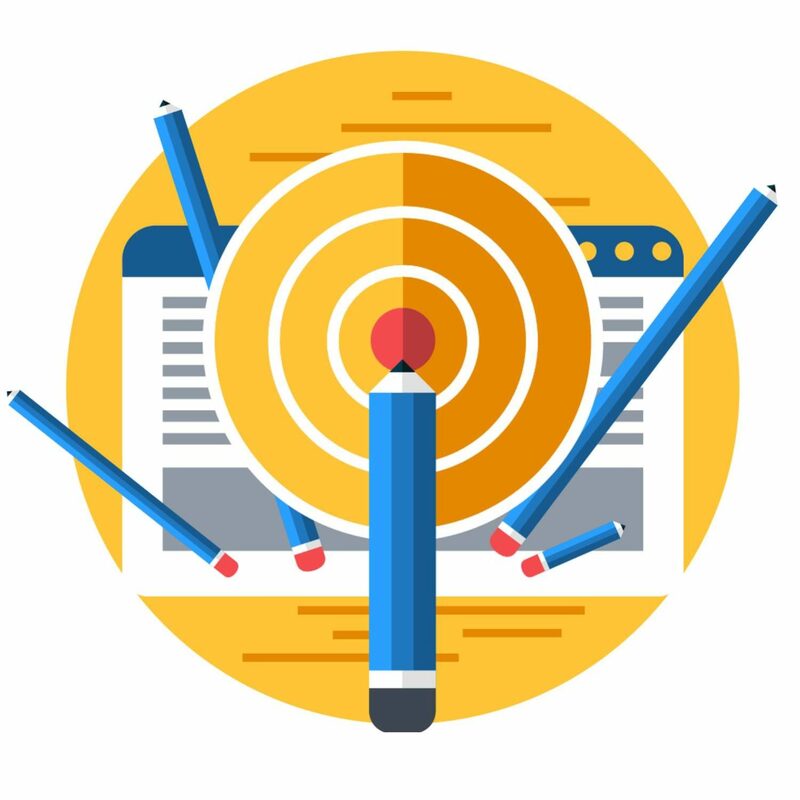 We deal with all technical aspects: increasing visibility, site backlinking, website audits, optimizing content, keyword research, increasing page speed, mobile optimization and link building. With our expertise in Search Engine Optimization, boost your search rankings and become more visible. BrandLoom makes sure that your website appears on the first page of Google search. We also ensure it features prominently in searches by other search engines. SEO is a technique which helps search engines find and rank a site higher than the other sites in response to a search query. 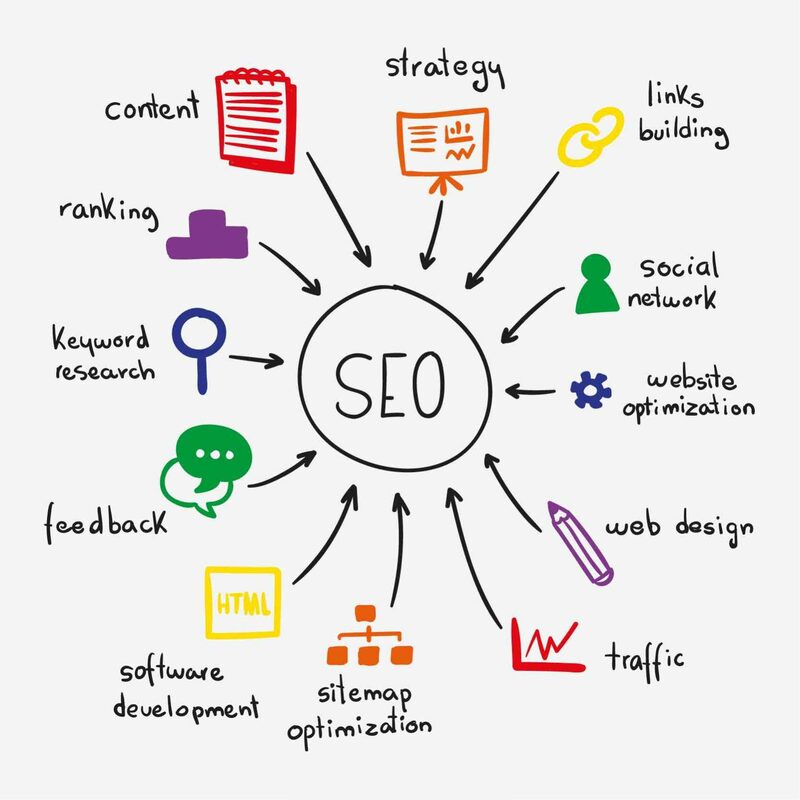 Our SEO Experts will work with you to identify appropriate keywords basis your product or service offering and will help you optimise your site by developing appropriate unique content. Our experts know how search engines work and what people search for, they will identify the actual search terms or keywords typed into search engines. They will also optimise your site beyond keywords/content by looking into and editing your HTML and associated coding to both increase its relevance to specific keywords and to remove barriers to the indexing activities of search engines. We will also promote your site to increase the number of backlinks, or inbound links to improve its search ranking. On Page optimisation involves optimising a webpage so that it ranks higher on search rankings for targeted keywords search. This requires both content and HTML/coding optimisation. On-page SEO methods are critical, as it makes your website more attractive to both users and more accessible for search engines to read. BrandLoom excels in on-page SEO methods. We understand what makes a website more attractive and readable, and what content pings with search engine algorithms. Our team can help you optimise content and pictures, make sure that the site is fast, makes it mobile-ready, ensures the material is top quality and fresh and provides good external links that attract more traffic. Off-page SEO is basically the work that takes place separate from the website. This is more like raising awareness of your website. Off-page SEO processes deal with things that effect the perception of your company in organic search results. Popularizing links is a common example of this. A good SEO service must build up the reputation of your website. BrandLoom understands that off-site SEO goes beyond link building and website design. We take care to promote your website via ethical and effective methods that lead to increase in organic traffic and help you get to the top of Google’s search rankings. 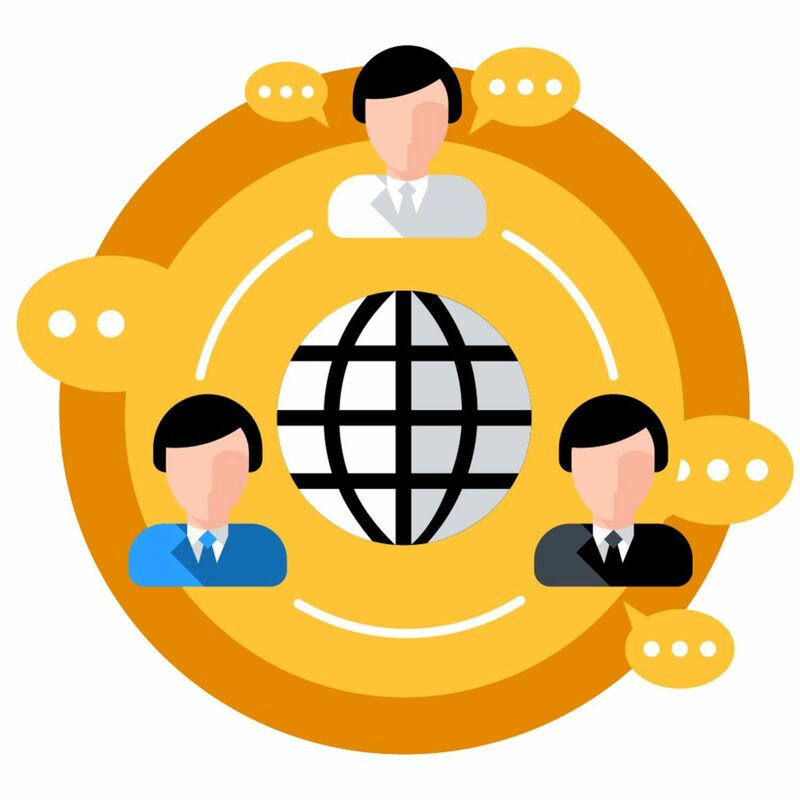 Our team conducts social media marketing and social bookmarking campaigns that help in lead generation, and improve the perception of your website by the world. The objective of SEO is to optimize your website so that it is easy for people to find you when they search for keywords in their search engines. But how will that happen unless search engines can read and find your website too? Technical SEO focuses on how well search engine can access, crawl, interpret and index your website. It does not promote your website per se, but rather, optimizes the infrastructure of your website in such a way that search engines can easily read it, and hence, identify required keywords more easily. This ultimately leads to more hits and improved search rankings. The best thing about technical SEO is that you only have to do it once- but unless you get technical SEO, your other SEO processes will not be responsive. 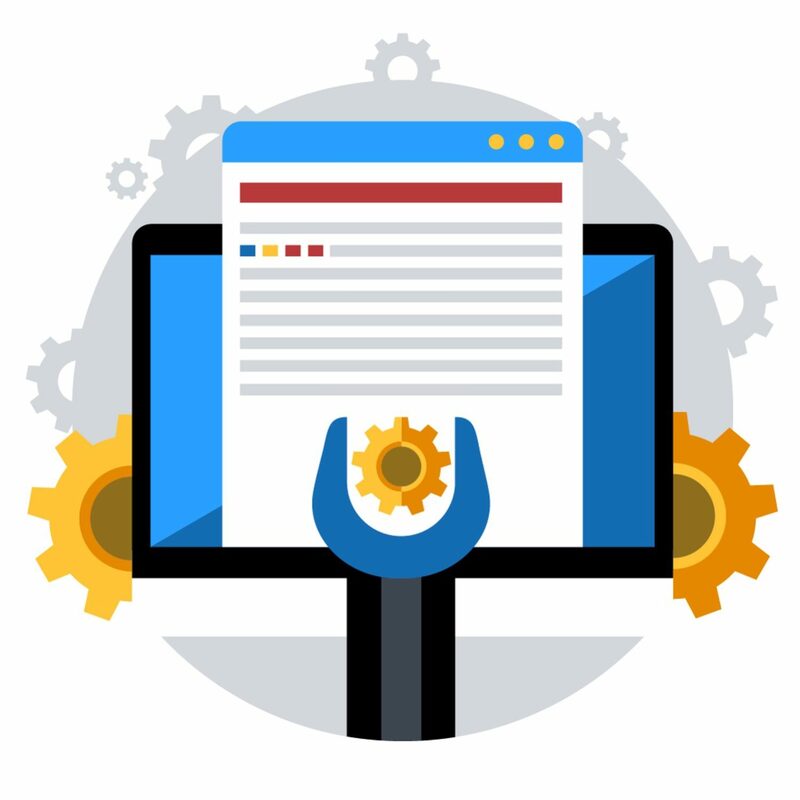 Our team of technical experts specializes in technical SEO tasks, and we can optimize your website so that search engines can easily read it. The easier it is for a search engine to crawl your website, the more hits you get, and the higher you rank on search results. Studies show that most people spend a majority of their incomes within a 20 miles radius of their homes. For any small business, making a mark locally is very important- because everyone wants to beat out their neighbourhood competitors. More people now go online and search for nearby stores if they need any service- restaurants and food delivery outlets are probably the most prominent example of this. If you aim to become the leading business in your locality, you must orient your website for local SEO services. Local SEO helps companies to reach out to local customers and promote their products at the exact time they’re looking for them. Local SEO works by getting your website at the top of Google searches, as well as getting it featured on Yelp, Yellow Pages, Sulekha, Just Dial and other review or classified sites. BrandLoom specialises in targeted SEO, which promotes your company’s name and website in such a way that you feature at the top of local listings. We do this by building citations, managing reviews, getting backlinks from relevant sites and also claiming Google My Business Listing pages. This way, you can not only become more popular among local customers but also give you a push ahead of your competitors in the area. Want to reach out to more customers? You must attract more readers to your website. With SEO, you can become more visible on search engine results and increase your digital presence. Small business owners and new businesses need to grab and retain customers to compete with the big sector players. SEO outsourcing India to BrandLoom will help you with services like local SEO and ecommerce SEO. By India SEO outsource you make your site and products more visible. Our SEO expert from India also helps you generate higher revenue from your operations. 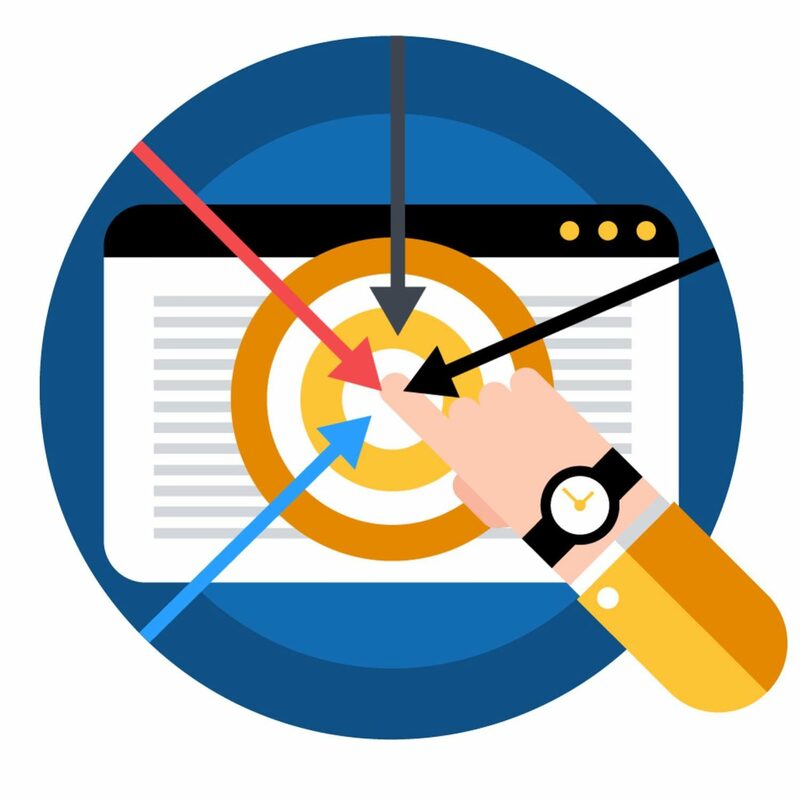 With proper optimization, you can convince your page visitor to avail your services and make a purchase on your website. SEO helps you convert page views and hits into investments and generate revenue. For startups, it is crucial to be seen by their intended customers. The more visible you are, the faster will you grow. When your website is optimised for search engines, your site is more likely rank on the first page of the search engine results. A good SEO company knows how to bring up your search result rankings by helping you get more organic traffic from search engines. SEO agencies offer a host of services and ensure that your business goals are fulfilled. With our expertise in SEO, customers looking for your services find you easily. Brandloom optimises your website and makes it relevant to keywords and phrases searched by search engine users. Our team of dedicated professionals makes sure you get top visibility in search engine results. Brandloom helps you generate more traffic for your website, and improve your search rankings. We refer to with consumer/market insights to build a unique business strategy for you. We enable it with web / mobile marketing technology to help you achieve your desired business results. Our team has worked with several leading Indianan and international organisations like IBM, Infosys, Satyam, Tech Mahindra, Philips, Coats, Panasonic, INVISTA LYCRA(R) and many more. Our expertise and knowledge of digital marketing traits and trends help us serve you better. We cater to both big brands and small businesses alike. We help startups capture their target market, increase visibility, grow their influence and even pre-sell their products. Getting featured on the first search results page is the first step in building your brand. With the help of specialised tools and skills, we make sure that you beat out your competition in search engine result rankings. Brandloom helps you optimise your website content by finding the right keywords. We make sure that search engines find your sites easily when looking for keywords relevant to the services you offer. Content readability is a big part of SEO. Optimising content makes your website more readable, ensuring the visitor stays longer. Research shows that the longer a visitor lingers on a site, higher are the chances of him making a purchase. Backlinking is an essential part of SEO. At Brandloom, we ensure that your website gets adequate backlinks to drive up traffic. Customers today surf and buy more via their mobiles than their computers. Any website today must be optimised both for computers and mobile devices. Brandloom offers targeted mobile marketing for your site. Be a local favourite with our local SEO strategy. We can get you listed in the right online directories and feature prominently in local keyword optimisation. Tell your customers exactly who you are, and beat out the local competition. We at Brandloom offer you a host of services. SEO can sound confusing to the young blood, but we suggest you simple and easy to implement solutions. For small businesses, we have our team on off-page SEO strategy for you. Brandloom not only helps you create a good digital presence but also build up a good reputation online. Our SEO strategy is a holistic approach that includes website structure and website content analysis, off-page SEO and optimisation of off page factors. We do not engage in unethical practices, and we do not make promises that we cannot keep. Duped by a black hat service SEO provider? We can help. Have you ever engaged in the service of an agency that has used black hat tactics for your website? Caught in an endless loop of useless links? Buried under a pile of spam? We make sure that you do not get a Google penalty. If you have used black hat tools via some unethical SEO agency, Google will shut down your website slowly, and you will vanish from search results and public consciousness. Most cheap SEO agencies employ these tactics. They promise overnight Top5 or Top 10 rankings, but what they do is only generate spam. Brandloom does not engage in black hat tactics, and our campaigns are designed to keep your website clean. We can help you clean up your website. If you have suffered from black hat tactics, we can get you out of the fix. This is essential for all businesses. We help you understand your website better, analyse its strengths and weaknesses, and can help you fix the issues. We treat your website like our own. We understand that bottom-line is return and sales with any investment. We do not engage in unethical practices and keep our solutions target-driven and straightforward. We aspire to be the go-to company for ROI-driven & accountable branding for you. 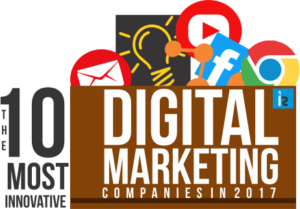 We aim to be the top e-commerce partner and digital marketing company in India. At BrandLoom we believe in strategies that lead to measurable and desired results. We will work closely with you to enhance your brand equity & business value in the digital world. Brandloom helps you reach more customers and serve them better. We can help you grow your business faster.